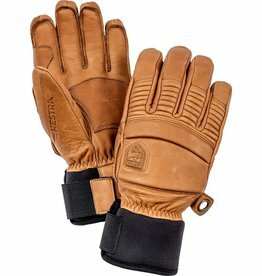 Anatomic 99 mm last with pre-formed relief in the most common fit “issue” areas provides an outstanding fit for all day comfort. 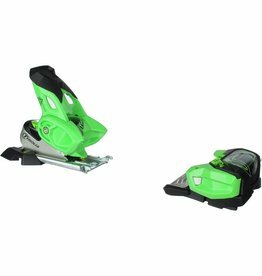 Use of advanced CAD Design technology, 3D Printed prototyping, and cutting edge ultralight polymers achieves minimal form with outstanding strength-to-weight ratio. 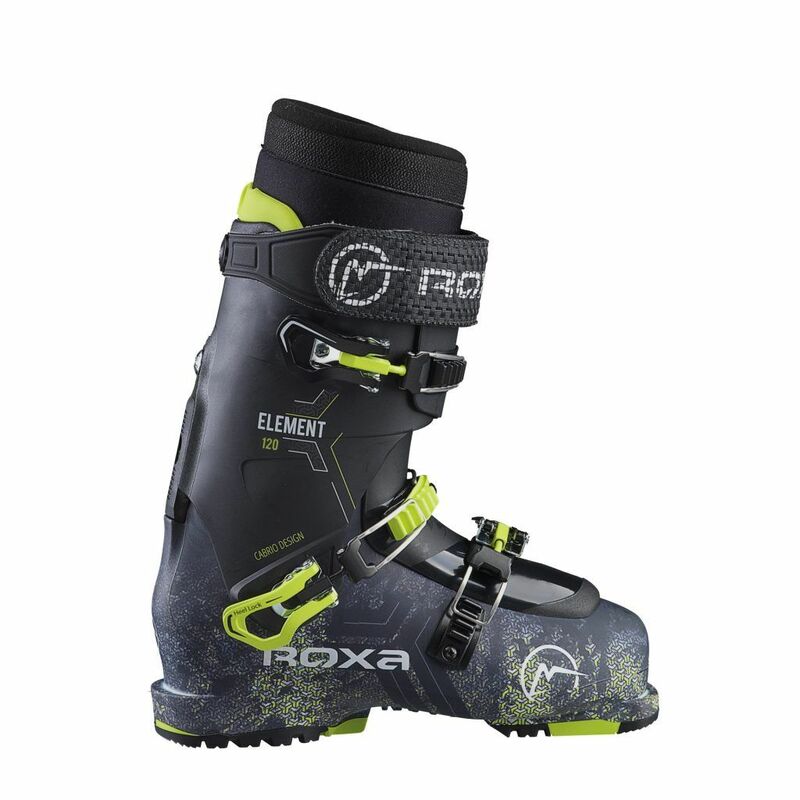 Independently functioning 45° degree instep buckle securely holds the heel in all phases of skiing and hiking. 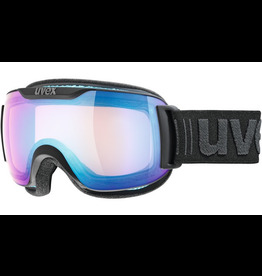 Protects buckle lever from damage while skiing in park or rough terrain situations. 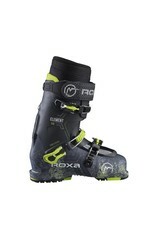 The majority of Roxa adult models are AT/ Alpine sole or Grip Walk/Alpine sole compatible. 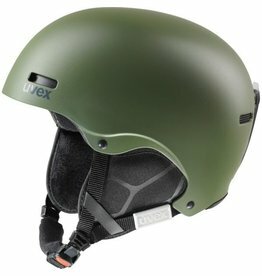 If you have any questions, feel free to contact us at the shop. Clean. Honest. PURE. 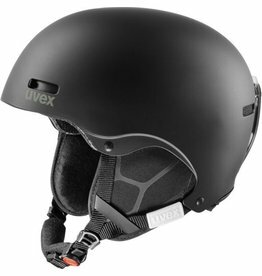 The uvex hlmt 5 pure is the ultimate champagne powder rockin' freeride ski helmet which completes your Big Mountain equipment with a clean street style. 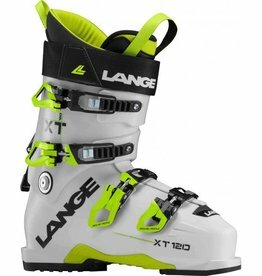 The ultimate high-performance freeride boot, the XT 120 combines ski-hike versatility with Lange's legendary downhill performance. 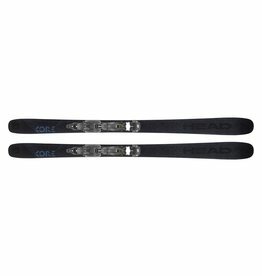 The Kore 93 is a very accessible ski for experienced to very good skiers. 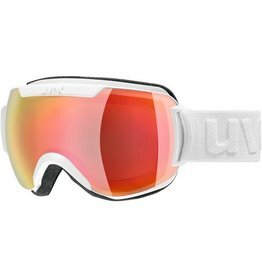 And because it is easy to handle in off-piste terrain, it's the perfect launch pad into the world of freeride skiing.